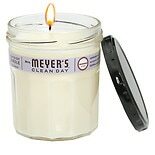 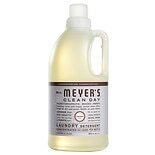 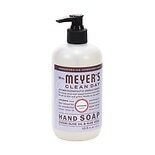 Shop Mrs. Meyer's Clean Day Soy Candle Lavender (7.2 oz. 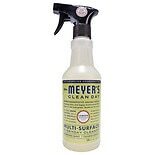 )7.2 oz. 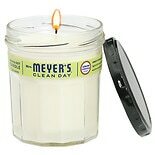 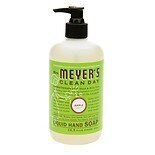 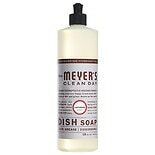 Shop Mrs. Meyer's Clean Day Soy Candle Lemon Verbena (7.2 oz. 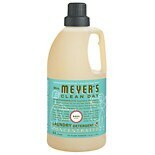 )7.2 oz.